John Lewis began trading in 1864 on Oxford Street in London and has become one of the UK’s most loved and successful stores. All 86,700 permanent staff are Partners who own 48 John Lewis shops across the UK – 353 Waitrose supermarkets, an online and catalogue business, johnlewis.com, a production unit and a farm. 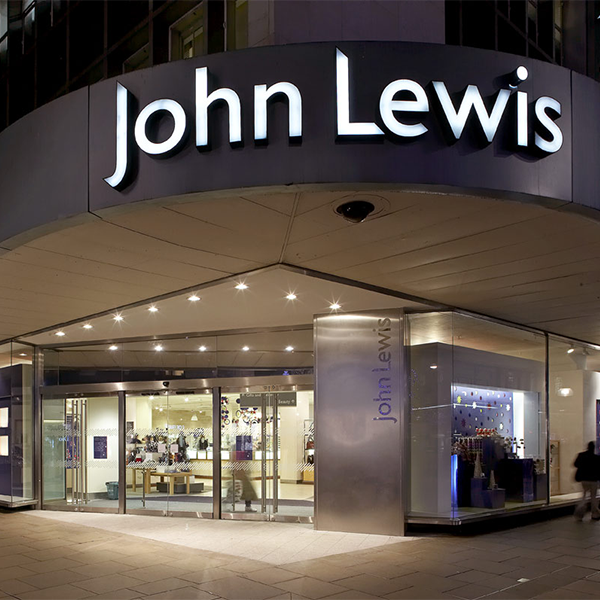 The John Lewis Partnership Pensions Trust looks after all matters relating to pensions within John Lewis. It offers non-contributory and defined contribution pensions to more than 130,000 people, many of whom are current employees. The Pensions Trust is comprised of a main board and five sub-committees – the main board meets six times a year and each sub-committee means every quarter. A total of 26 meetings each year means a lot of preparation into the arrangement and preparation of materials. The Trustee’s existing online board portal was no longer fit for purpose. The Trustee Services team decided to deploy BoardPacks, eShare’s solution that is used by hundreds of organisations all over the world. “BoardPacks looks amazing and it is really simple to use, so our Trustees were able to pick it up very quickly,” continued Bethany Elliott. Of particular interest to the Pension Trust was the control offered to them by BoardPacks. Everything is now in the hands of the in house executive team, which means board meeting materials can be updated much quicker and more efficiently than before, meaning significant time is saved on preparation for meetings. The central knowledge library within BoardPacks was also important. This stores documents and information securely. “We love the sheer speed of communication now, and also the ability to easily refer back to what was said in previous meetings,” said Bethany Elliott. BoardPacks has given the confidence to adopt a fully-digital approach, according to Bethany Elliott.